Normally,22.04 percent wouldn’t exactly inspire awe. What about the other 78 percent? Where is it being wasted? But for solar panels, it’s a leap forward. SolarCity’s interested in creating a solar panel that’s as efficient as possible while still scaling to hundreds of thousands of consumers; the company also made a point to mention that the panels will soon be produced–at a rate of up to 10,000 per day–at its under-construction factory in Buffalo that should be finished and open by 2017. So what does this say about today’s big news? 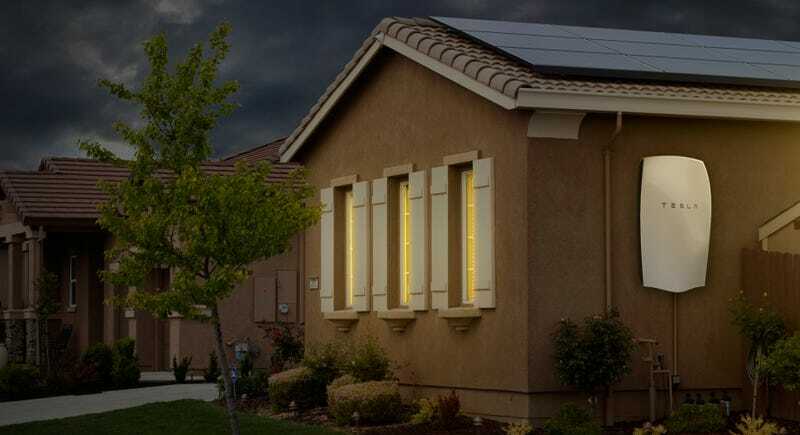 It shows us that while panel technology is improving at a dramatic rate, it’s also an absolute necessity for the longer-term business model that residential solar companies depend on. In other words, this is far from the efficiency SolarCity, or any of its competitors, want to reach.